Creeping foxtail is an introduced sod-forming cool-season grass adapted to moist wetland meadow sites. It’s very palatable and nutritious for all types of livestock, and performs well in a wide range of soil conditions. 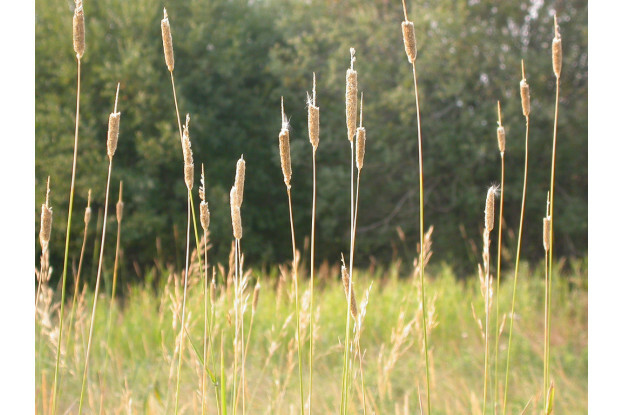 Creeping foxtail grows 3-4 feet tall and remains green late into the fall. Excellent for moist, wet sites and along waterways. It can be grown without supplemental irrigation on sites receiving 20-25 inches of annual precipitation.